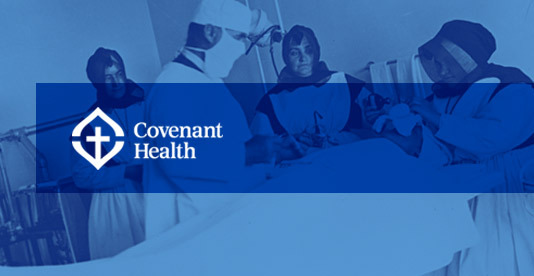 Covenant Health strives to protect the privacy of individuals and to maintain the confidentiality of their personal and health information when it is collected, used or disclosed. Covenant Health complies with the Freedom of Information and Protection of Privacy Act (FOIP) and the Health Information Act (HIA). 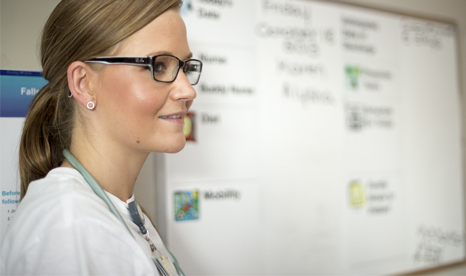 Covenant Health supports the right of individuals or their authorized representatives to access personal and health information about them, or to request corrections to that same information. In some cases, this right may be limited by specific legal restrictions. Covenant Health will not collect, use or disclose personal or health information in any manner that is not in accordance with the FOIP Act, the HIA, or policies and procedures currently in effect. Any information collected (such as the Internet Protocol address assigned by your Internet service provider, the settings of the web browser installed on your computer and pages accessed on our website) may be used internally by Covenant Health in an aggregate form, to help us manage and improve the content of the website and to diagnose technical problems of our website, with the objective to better serve you.